The Walker 2 is the perfect choice for walking or standing for long periods of time. The Spira Mens Walker 2 Black is the much requested and anticipated update to the original Classic Walker. Like the original, the Classic Walker 2 is designed with one large WaveSpring® in the forefoot and one in the heel that offers maximum impact absorption, energy return and exceptional cushioning and comfort. While the core, Dual WaveSpring cushioning technology is the same, everything else has been improved. The Classic Walker 2 uses a newly designed last, providing for more toe room and better fitting in the instep and heel. A full external midfoot shank support has been added to provide better torsional stability through the gait cycle. 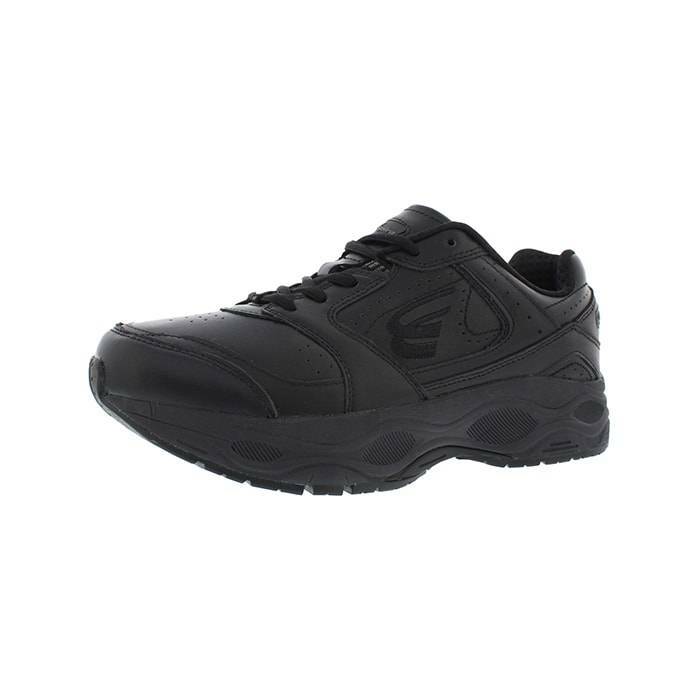 This style also uses a full length memory foam insert for extra comfort and cushioning. 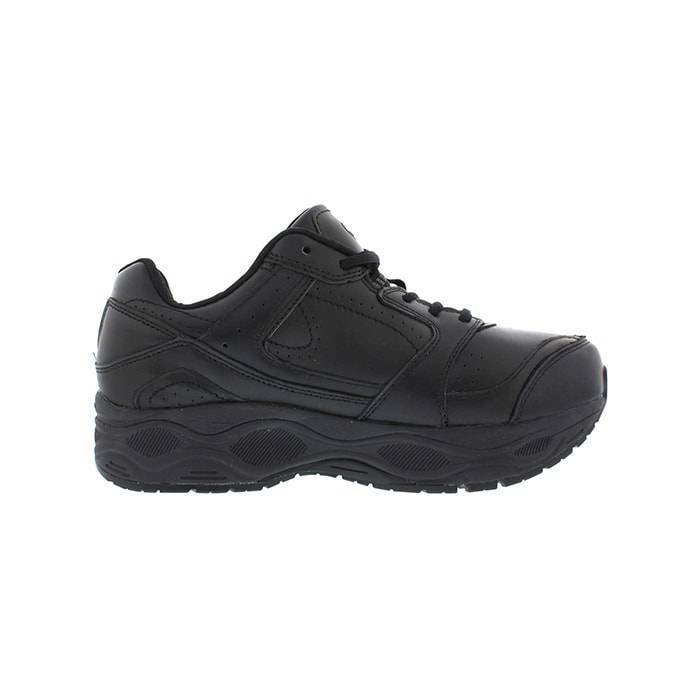 The Spira Mens Walker 2 Black is perfect for walking or standing for long periods of time and helps to relieve stress, pain and fatigue on the feet, joints and body. Contains WaveSpring® technology which helps to reduce pain, stress and fatigue on joints and the body and provides a return of energy with every step. 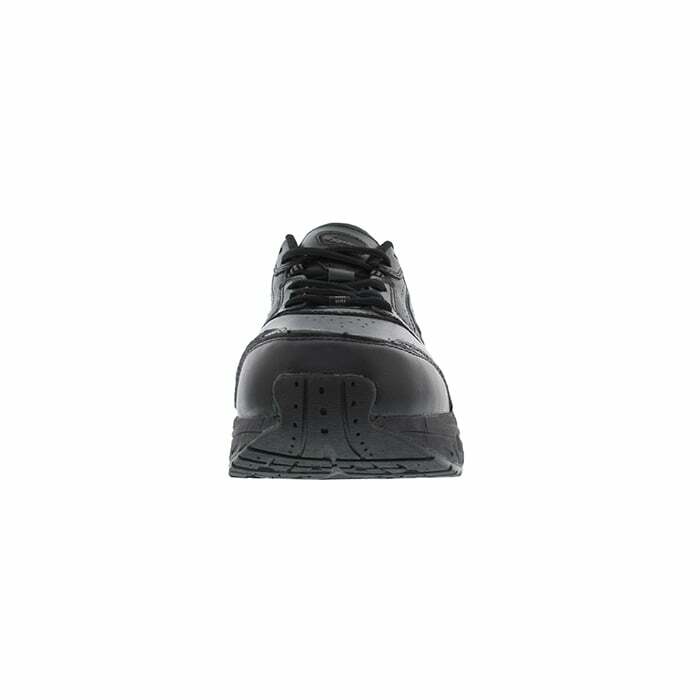 Wet and Dry slip resistant rated rubber sole suitable for restaurant/service type conditions. Outsole is also rated for oil resistance and will not breakdown in their presence.